The perfect safe to hide your things! 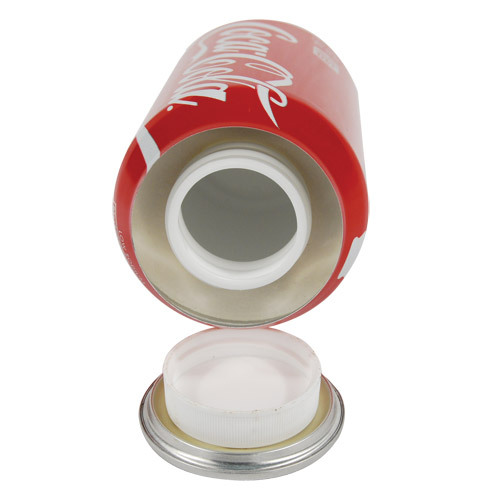 As coke is one of the most popular sodas in America, it's a great and discreet way to keep your valuable things hidden from any thief! Place it in your fridge or even anywhere around your house, no one would stop to look inside a soda can for anything worth money. Not only that, but it's doubtful someone would put it back in your fridge after breaking in. 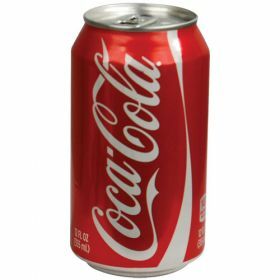 But if they do, it'll feel like a full can of soda!